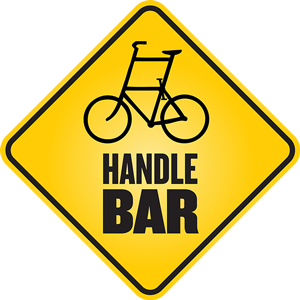 HandleBarSTL | We are one of the Best Bike Themed Bars in the USA! We are one of the Best Bike Themed Bars in the USA! Thanks to Bicycling Magazine for the recognition!